By Bruce Milne. Contends that all Christian congregations everywhere are called to be bridging places, centers of reconciliation, where the major diversities separating human beings are overcome through the presence of God’s Holy Spirit. 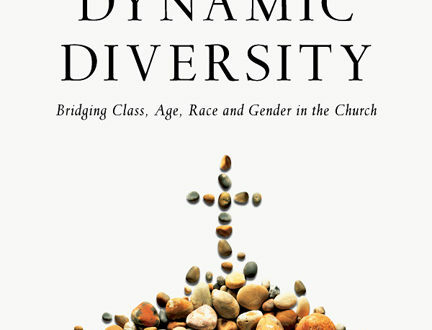 Presents a biblical model for today and tomorrow where the diversities of gender, generation, ethnicity, color and socio-economic status present exciting and challenging opportunities to demonstrate practical oneness. Learn more.